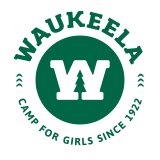 Welcome back to another incredible Summer at Waukeela! We are very happy to have your family returning to Waukeela. This section of the website has everything you need to register, fill out forms and make any changes to your daughter’s account. 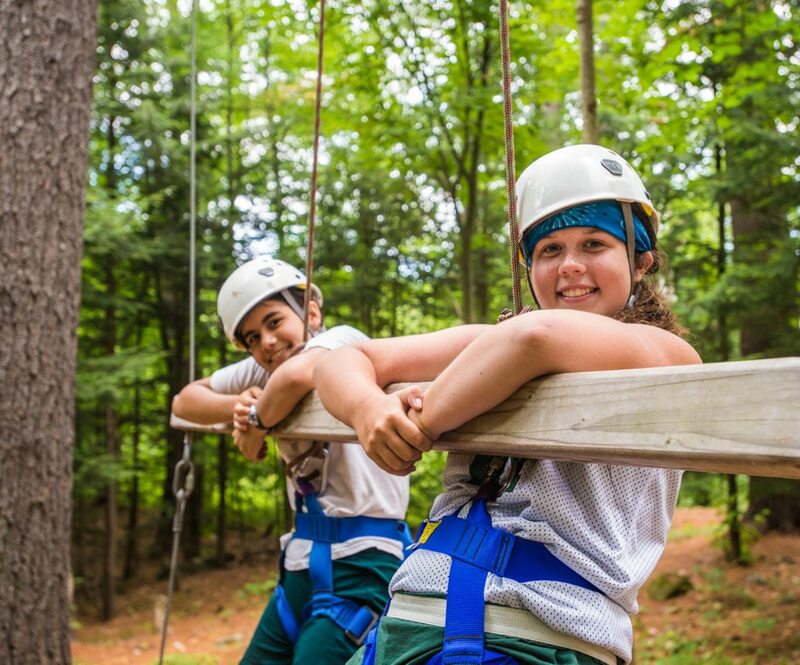 If you have any questions regarding the Summer, please don’t hesitate to reach out to Jayson and the Waukeela office. We look forward to seeing your daughter soon!